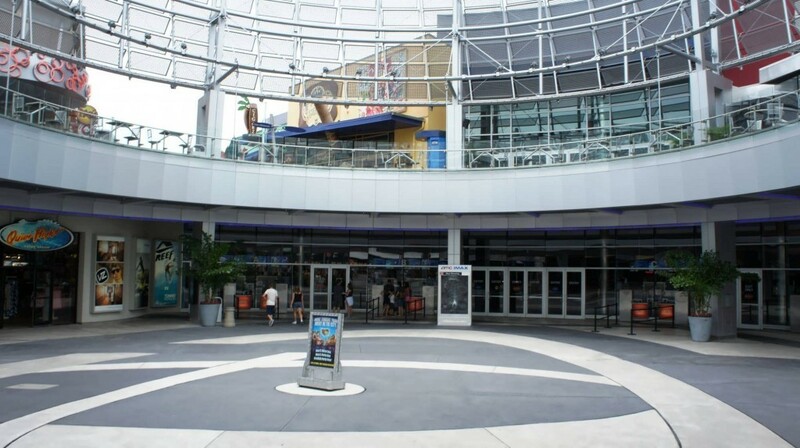 AMC Universal Cineplex 20 with IMAX at Universal Citywalk Orlando. Just in case riding the movies wasn’t enough entertainment for you while visiting Universal Orlando Resort, CityWalk features a 20-screen Cinemark movie theater for your entertainment pleasure. Showtimes typically start around 10:00 am, although more popular movies may start an hour (or so) earlier. Ticket prices are $9.50 for adults and $8 for children, ages three to nine. On Tuesdays, the price drops to $5.